SKU: MORG WAL 9006-868. 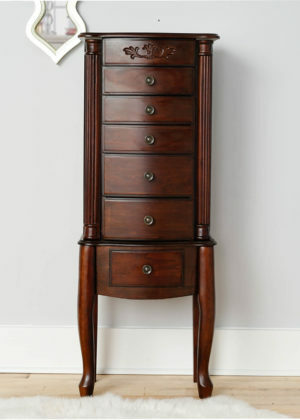 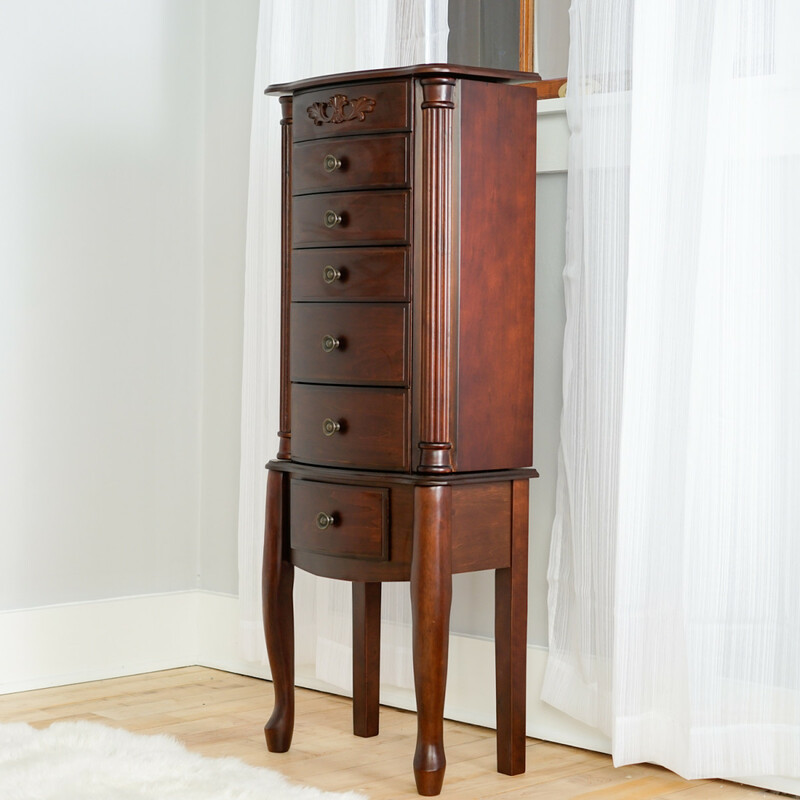 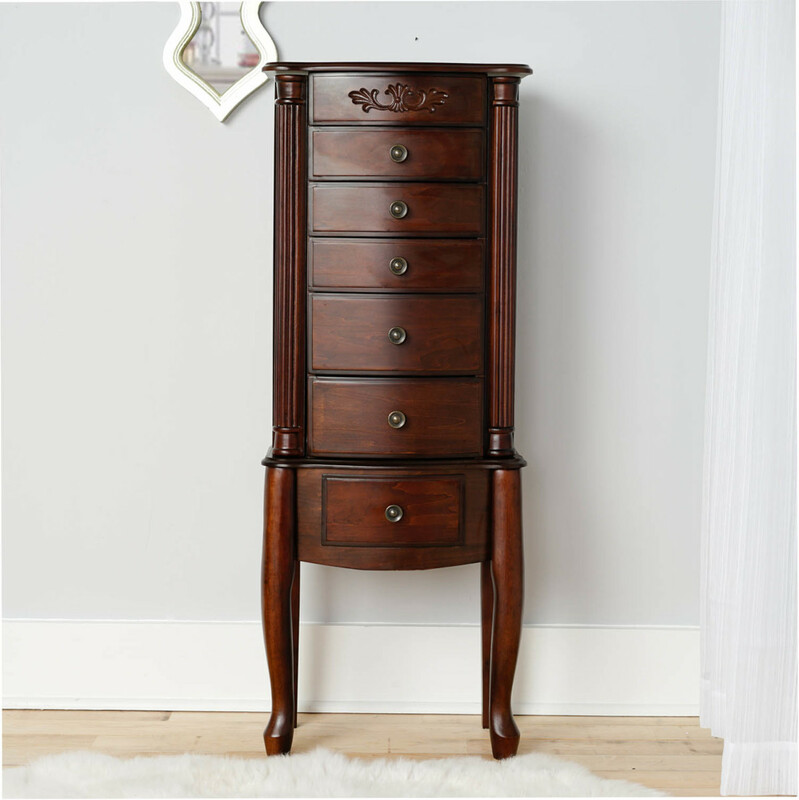 Categories: Mother's Day 2019, Armoires. 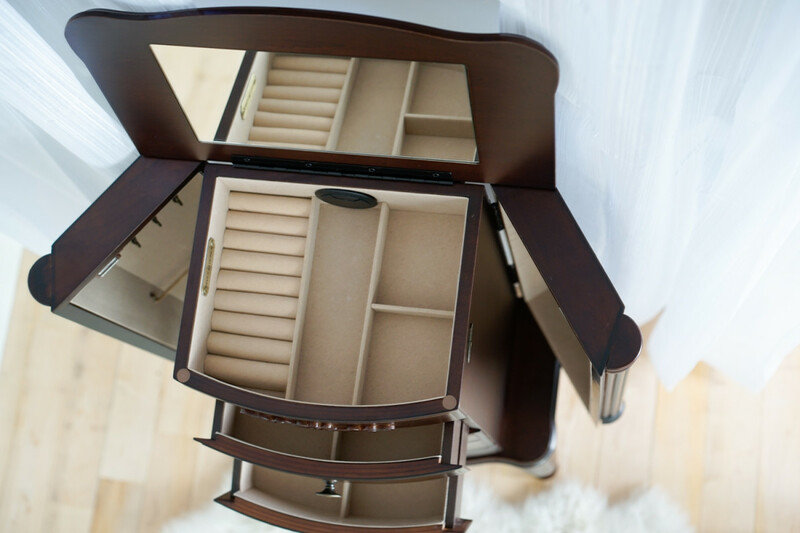 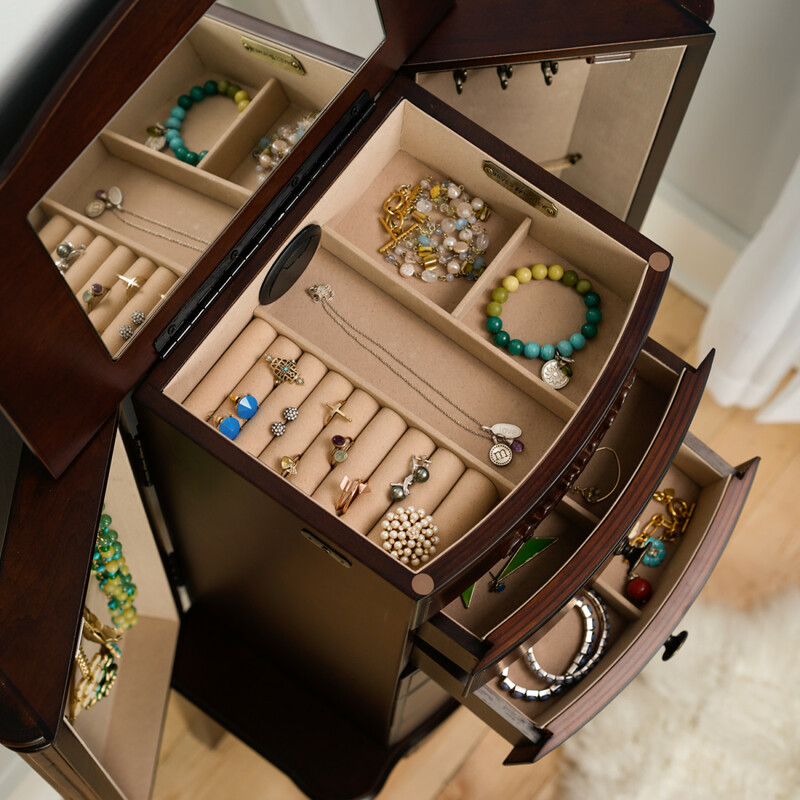 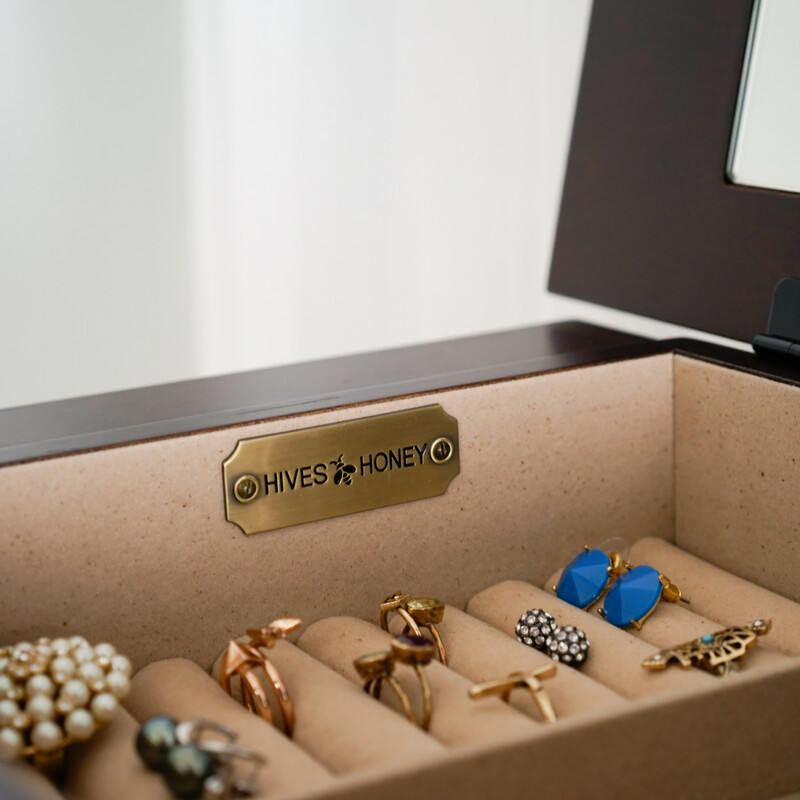 Tags: felt lined, fully assembled, jewelry armoire, jewelry armoires, Jewelry box, jewelry organizer, mirror, side cabinets for necklaces, smartly divided compartments.